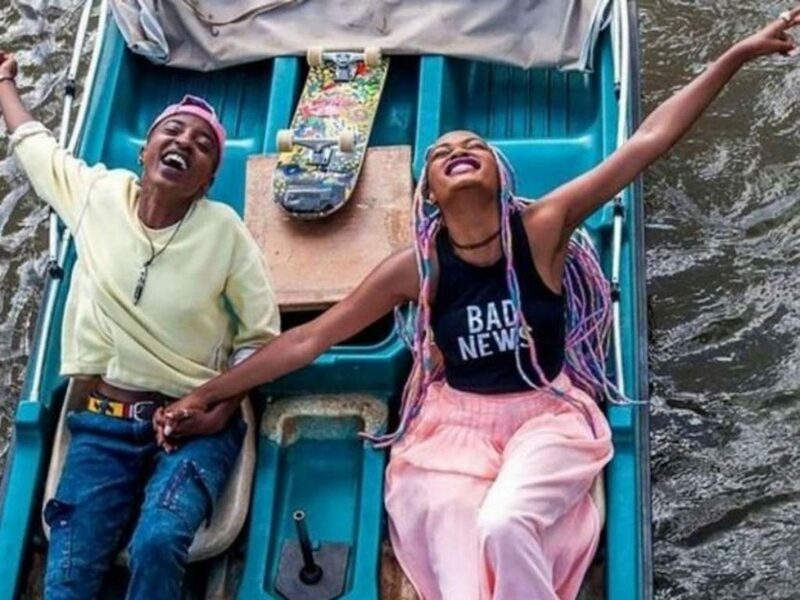 Wanuri Kahiu-directed lesbian film, Rafiki, has shattered box office records in Kenya – after a government ban was lifted for one week only. The lesbian love story from debuted to international acclaim at this year’s Cannes Film Festival, but the film was banned in its home country after state censors took exception to the “homosexual” themes. 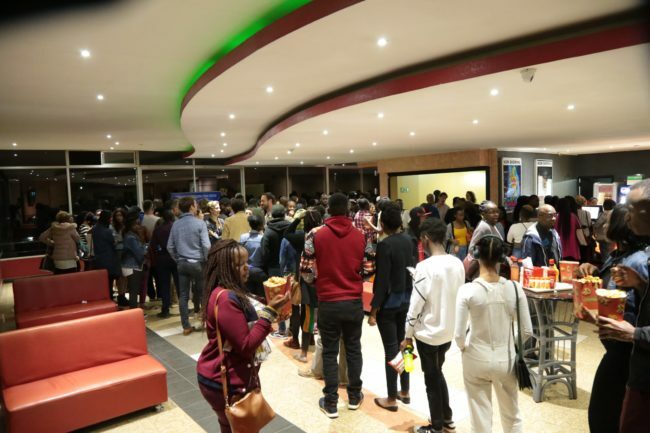 From the first night of the film’s release on September 23, cinemas in Nairobi were surprised by an influx of fans, who queued around the block to snap up tickets and get a chance to see Rafiki. 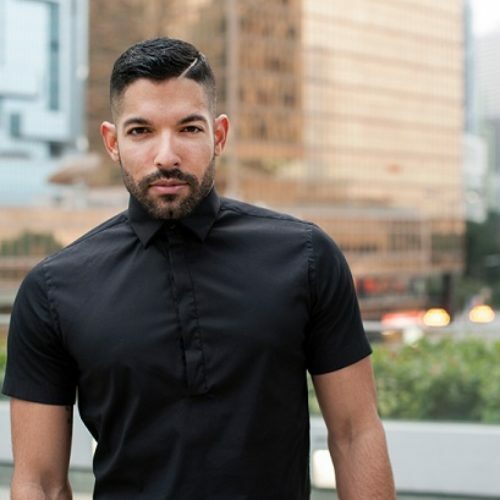 Extra screenings were rapidly added and promoted by the film’s accounts on social media, as cinemas struggled to keep up with demand. The film is now again banned in the country, following the end of the seven-day exemption, but in a final humiliation for state media censors, it was revealed that the film dominated the country’s box office in the period it was released. Rafiki was the top performing film in Kenya for the week it was unbanned, edging out major Hollywood blockbusters, The Nun and Night School. 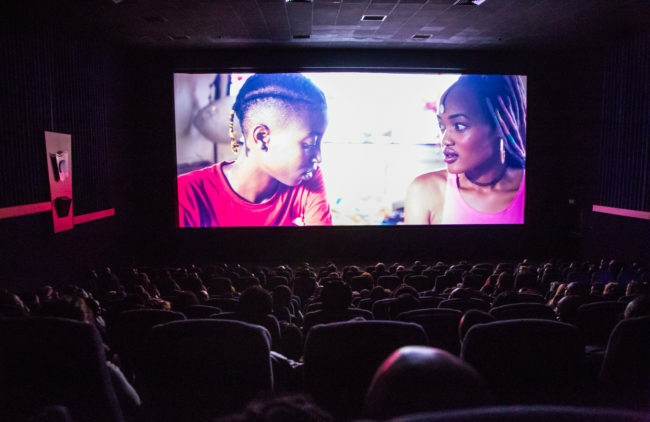 Its success makes it the second highest-grossing Kenyan film of all time – despite the one week of screenings being restricted to over-18s. 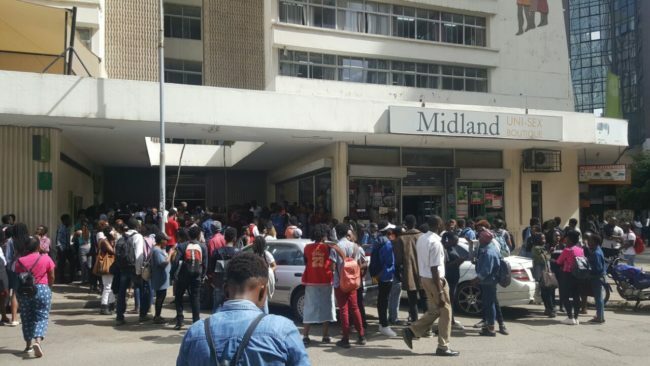 If it had been permitted to continue its run beyond the final legal screenings on September 29, Rafiki would almost certainly have been on track to become the highest-grossing Kenyan film of all time. 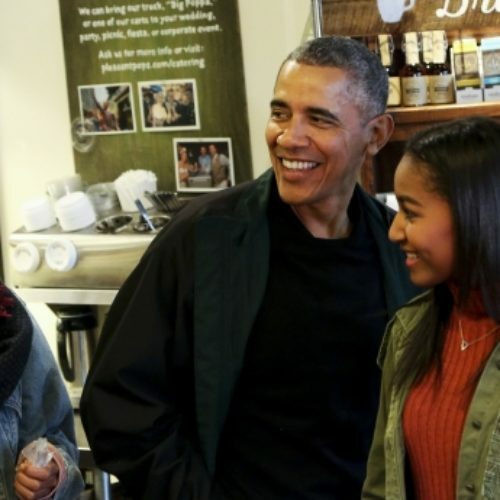 The filmmakers are pursuing further court action to have the ban lifted permanently. 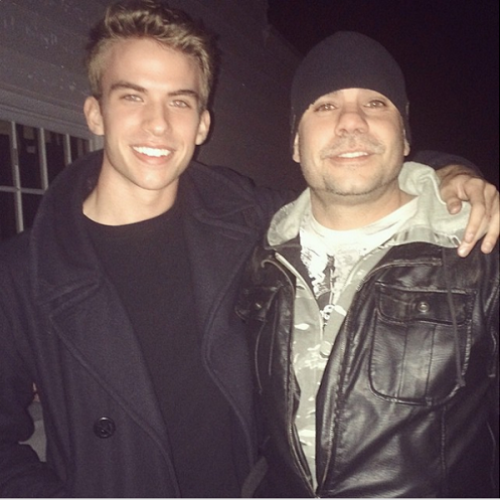 The film grossed more than $33,000 in its week of release, with more than 6,500 tickets sold. 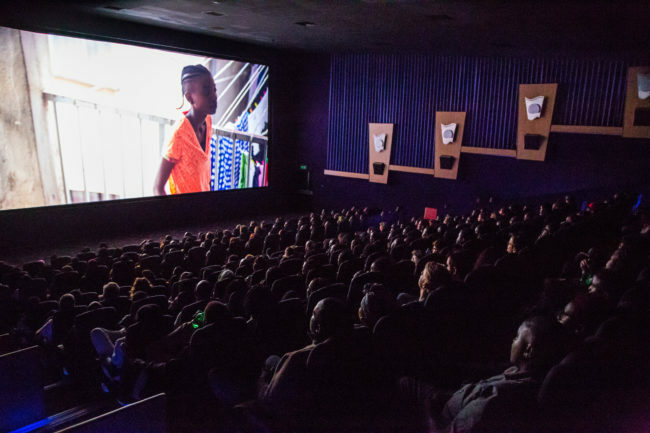 The start of the film was greeted by raucous applause at screenings, while the crowds “laughed and booed” at the logo of the Kenya Film Classification Board, the body that suppressed its release. The re-imposed ban makes it an offence to even own a copy of the film in the country. I’ll bet there were homophobes in those crowds that went to see the movie. Hateful people are hypocrites like that.